As the spotlight remains on KiwiSaver fees, two scheme providers have had a branding makeover, vying for investor’s attention in the busy market. In September 2015, a treasury report on KiwiSaver funds signals New Zealanders are paying excessive fees, which appear to be in the, “upper half of competitor countries and well above the extremely low fees available in some markets”. The Treasury report has since been raised in Parliament on 30 June 2016, with NZ First leader Winston Peters probing acting minister of finance Steven Joyce on the findings. However, Mr Joyce questions the findings because the report is based on 2011 data. 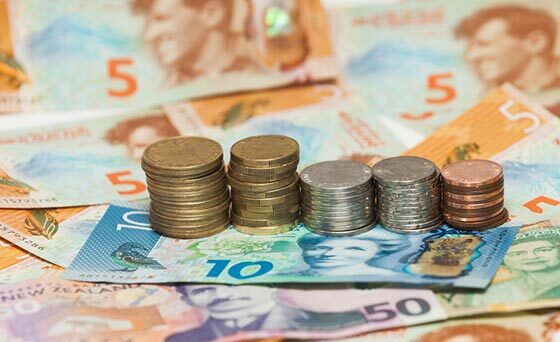 The Commission for Financial Capability (CFC) and the Financial Markets Authority (FMA) are now urging scheme members to take another look at how much they are getting charged in KiwiSaver fees, and how this affects their investment earnings. Following on from the CFC and FMA’s focus on KiwiSaver fees, new not-for-profit provider Simplicity is demanding for transparency on scheme charges. The average annual fee total for $11,500 in a balanced KiwiSaver fund rose just $4 between 2014 and 2016 to $154. The annual fee total ranged between $98.78 and $236.43 for the lowest and highest cost balanced funds – a $137.65 difference. For a conservative fund the lowest fee was $65.91 compared to the highest at $181.58 while the lowest fee for a growth fund was $107.51 compared to the highest at $218.26. At the same time as debate ramps up on KiwiSaver fees, Grosvenor Financial Services has rebranded as Booster, using it as an opportunity to flag its KiwiSaver scheme benefits, including fee exemptions. 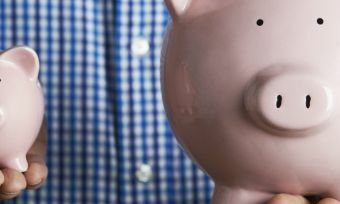 Default KiwiSaver members have their fees waived until they hit $10,000 in savings. 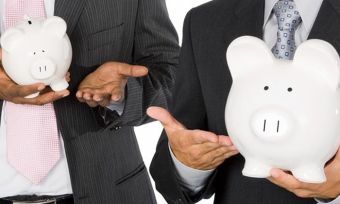 For all other funds, fees are waived until savings reach $500. Booster KiwiSaver members also receive free accidental death cover, which is increasing from $10,000 to up to $50,000. The difficulty for people to pronounce its previous company name, Grosvenor Financial Services (actually pronounced Grovenor) also spurred the brand switch. “Keeping it simple, we took a good hard look at ourselves and realized we had a name that most people couldn’t pronounce – so we became Booster,” the company states on its new website. As well as increasing its KiwiSaver benefits, Booster is now looking at entering the home loan space, extending on its experience in managing investments and superannuation. Booster looks after $2 billion for more than 100,000 members. Booster will focus on mortgages for first home buyers. Booster is yet to release further details on its home loans plans, including when it will launch and rates. Grosvenor Financial Services has been operating since 1998. On the same day as Booster’s “launch”, one of the country’s largest brokers, Forsyth Barr, has announced it is rebranding its KiwiSaver scheme as “Summer KiwiSaver”, with the backing of financial advisor Martin Hawes. According to stuff.co.nz, the Forsyth Barr KiwiSaver scheme has not attracted wide support, with around $50 million of funds in management and around 3000 savers. 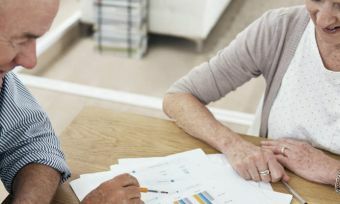 The new name follows Mr Hawes’ 2006 retirement planning book, 20 Good Summers, and investors will receive regular communication from the financial advisor, the New Zealand Herald reports. Mr Hawes will chair the investor committee. New Zealand-owned firm Forsyth Barr has been operating for 80 years, and has 21 offices nationwide. KiwiSaver fees are only one part of the equation when it comes to choosing a good value retirement scheme provider. How the fund performs over time is, of course, also important and needs to be balanced against the level of fees, as well as any available additional features. In 2016, Canstar assessed 18 providers, rating 138 funds from 20 scheme types. All up, there were 10 5-star winners. To find out more about how various KiwiSaver providers stacked up, see the full report.